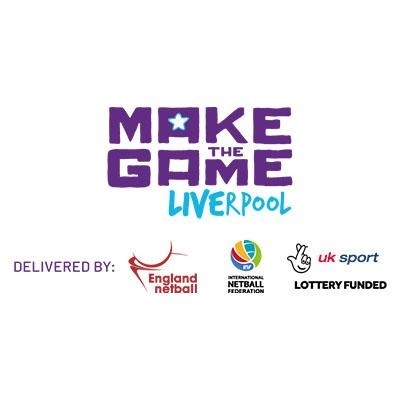 Make the Game LIVErpool Coaching and Officiating Conference offering a jam-packed educational programme for coaches and umpires. Aimed at coaches regularly delivering in training and competition environments and umpires of any level regularly umpiring competitive matches, sessions will be delivered by inspirational experts from the netball community. Click here to find out more about what's included. This not-to-be-missed event is an opportunity to further develop your skills as a coach or an umpire and enhance your Vitality Netball World Cup experience. Please Note: The schedule for Tuesday and Friday events are the same. Only book both days if you wish to attend the coaching programme on one day and the umpiring programme on the other.